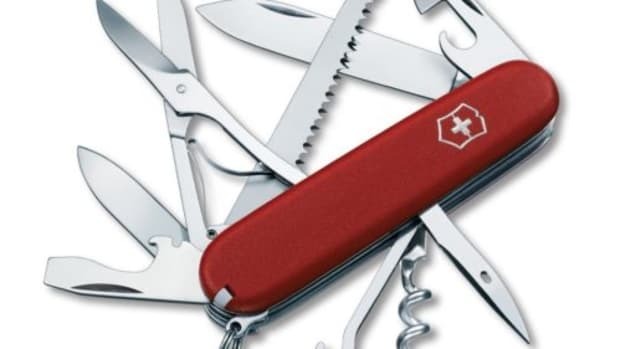 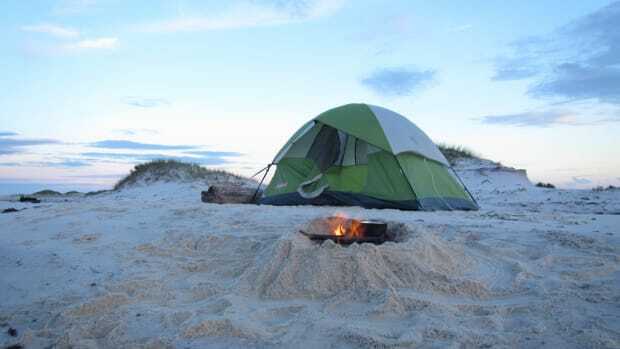 Getting ready for your summer camping trips? 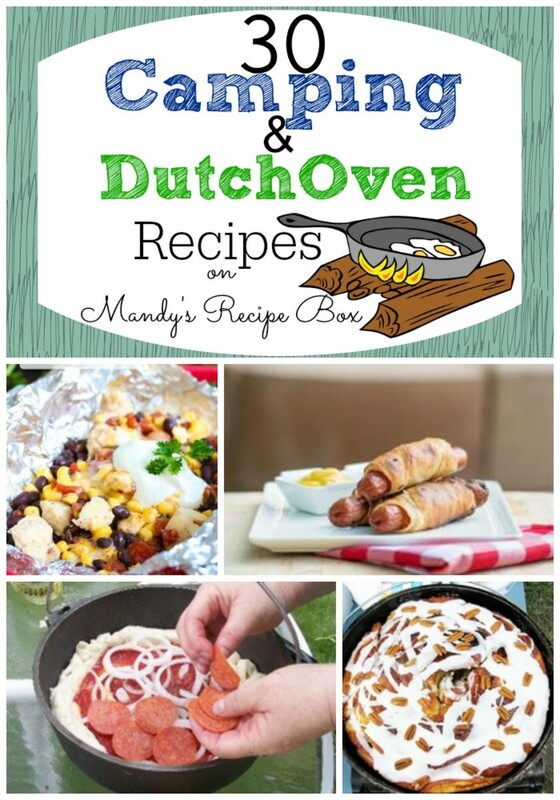 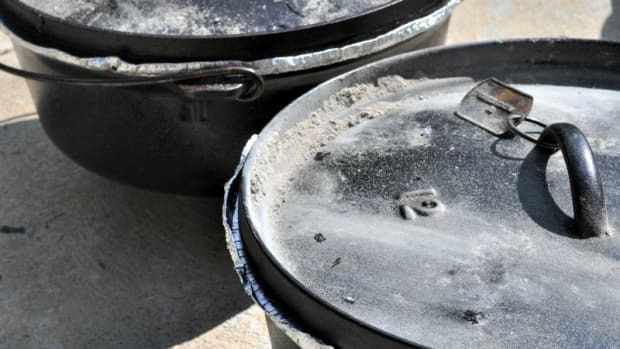 We&apos;ve found 30 Camping and Dutch Oven Recipes to save the day from Mandy&apos;s Recipe Box! 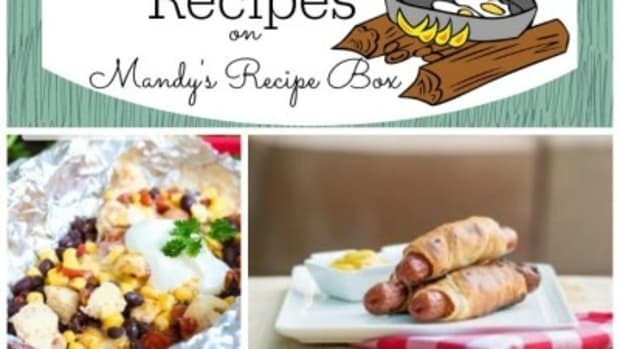 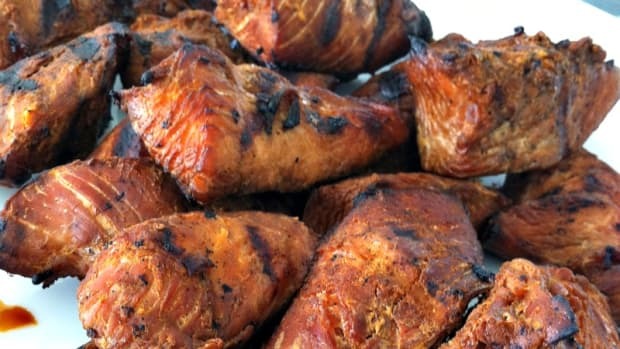 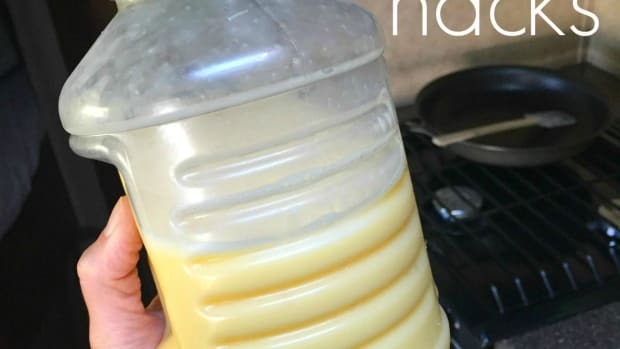 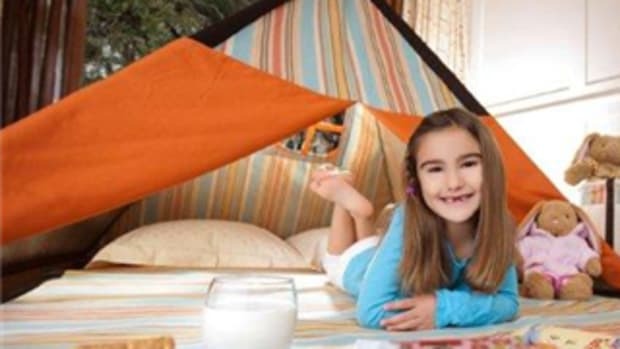 More recipes and camping tips from TodaysMama.com!